Our clients can avail from us an amazing range of Carton Printed Boxes, which is widely used for the packaging of vegetables, fruits and other items. Clients can avail customized forms of our range of boxes as per their individual requirements. Our range is highly demanded by the clients and is also used to protect and promote the products. We are offering our products in customize size. Established in year 2006, we Shree Enterprises with experience of many years, we have managed to establish ourselves as an eminent manufacturer and supplier of a wide array of Packaging Boxes. Our range of products comprises Corrugated Boxes, Laminated Boxes, Corrugated Rolls and many more. These boxes are manufactured using optimum quality paper, card boards and other raw material that are availed from the renowned vendors of the market. Moreover, the material used to make these boxes is environmental friendly and can be recycled at the same time. 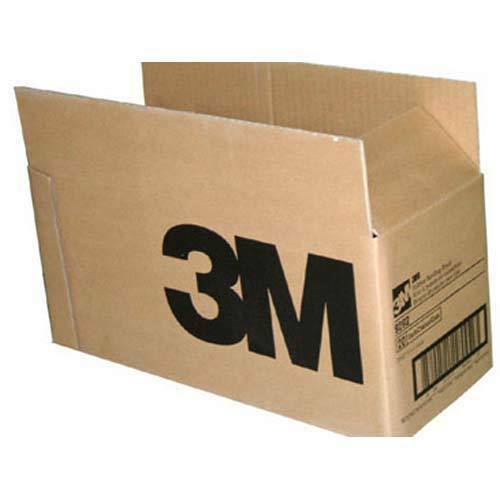 Our clients can avail these boxes from us in varied sizes as per their requirements. We have installed latest machines to manufacture these products that help us in coming up with product range that is at par with the international quality standards. Further, we offer our clients with the customization facility, that matches with the exact specifications detailed by them. Owing to the support of our team of professionals, we are able to meet bulk demands of the clients, within the scheduled time span. All these factors have enabled us to earn a strong client-base spread across the nation.